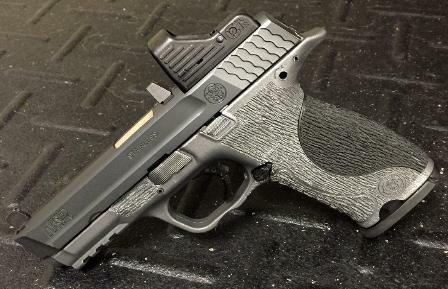 Custom Handguns for real world Encounters. 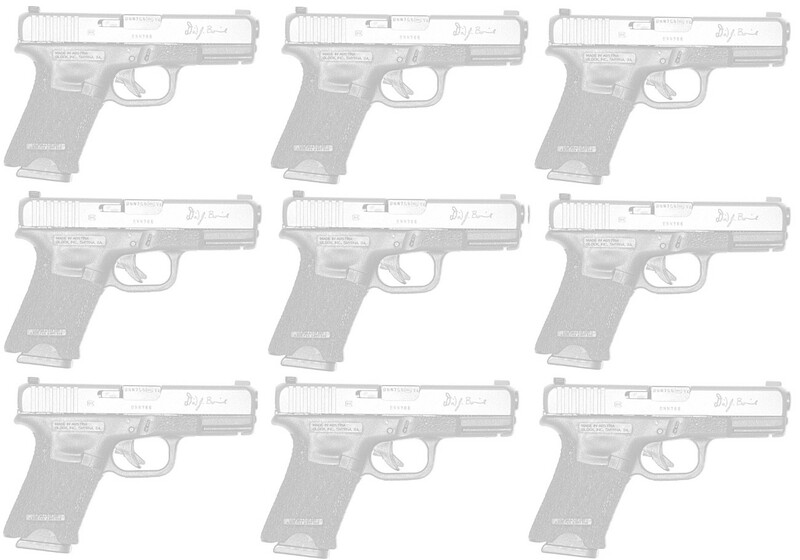 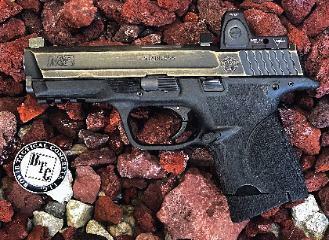 Specializing in polymer frame handguns. 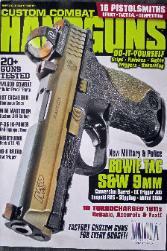 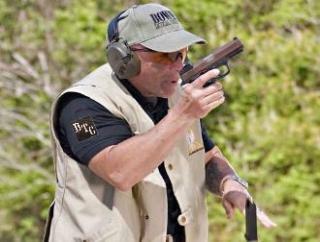 has been featured many times in various gun magazines and books over the years. 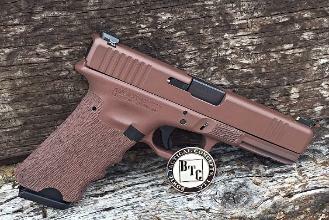 I look forward to building you a pistol you can depend on and be proud to own!! 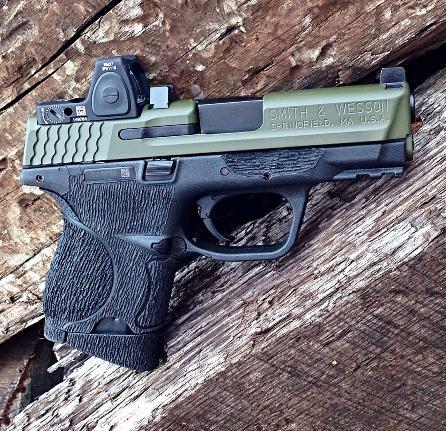 This Glock 17 Short Grip conversion is available now for shipping to your FFL. 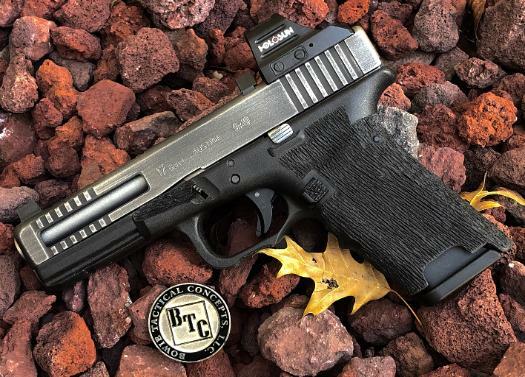 Can be as is or without Holosun RDS to mount your or an RMR grup reduction.